January | 2012 | gawa. Another memorable car at this year’s Tokyo Auto Salon for me would be the pair of Mugen Concept RR CRZ’s. I like how the Mugen stripe follows the body line that slopes upward towards the back of the car. Though, I’m not sure what’s going on with the stripe on the hood. 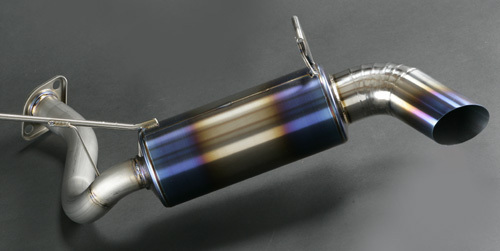 Both the CRZs sport different center-exit exhausts and matching diffusers. Which do you guys prefer? tokyo auto salon 2012 [part 1 of many]. I’m not sure how many parts of this there will be, but I’ll just go through some shots and pick out what I found most interesting. I guess I’ll start with the big one – the Bensopra GTRs. It’s a wild kit, with an insane price of 3.5 million yen (~$45,000 CAD), and the wing is an extra 500,000 yen (~$6,500 CAD). There were three at the show, I took some shots of the grey and white one that were together first. The front end of the car doesn’t come off quite as aggressive as the rear. I love how the hood is forward lifting, though, as the reps were propping the hood up, it doesn’t seem like the easiest of hoods to open, and it took them quite awhile to do so. I didn’t get much of an opportunity to take shots of the white one as crowds were around it all day, as with most cars at the show that have their engine bay on display. Other than the white and grey-ish one that were parked together at the show, there was a third at the GReddy booth. 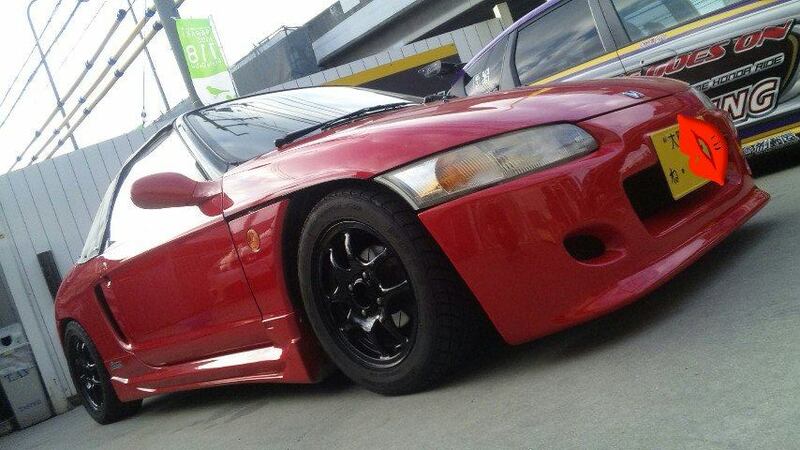 With such aggressive aero, you’re going to have to have the power to back that up. I’m not sure about the other two cars, but the GReddy delivers with their 35RX demo car – 1,250 PS and 153 kgm of torque. The burnt titanium look on the fins definitely adds a nice touch to their livery. GReddy had a plethora of parts on display – their 4.3L stroker kit for the R35, as well as the complete 35RX engine. 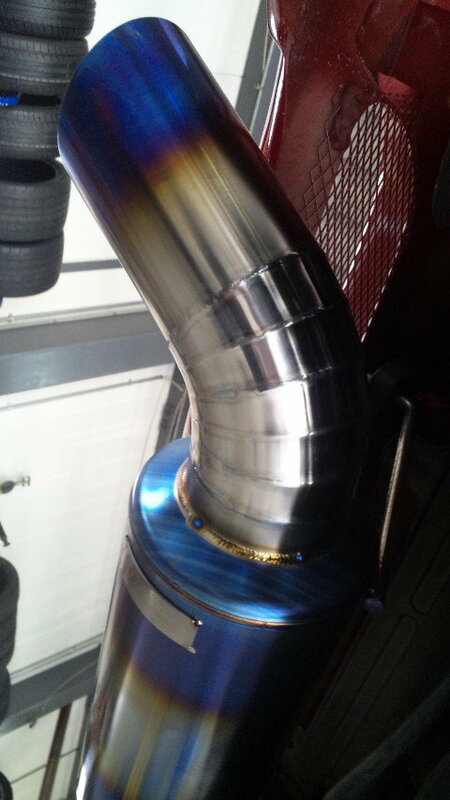 j’s racing exhaust for honda beat. 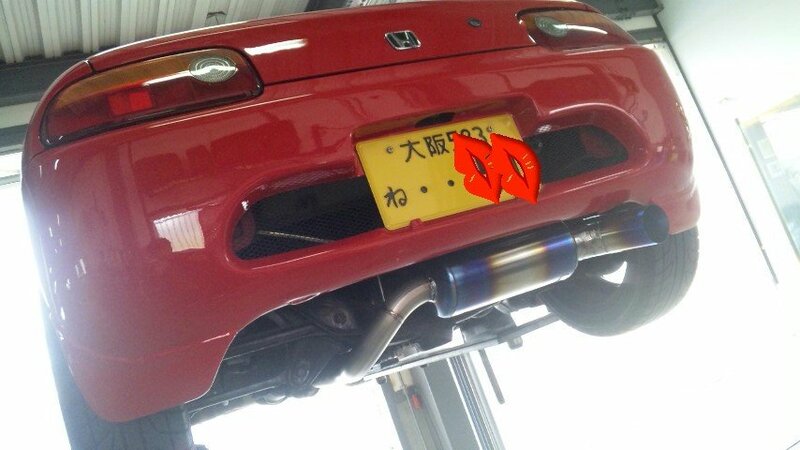 Never knew J’s did stuff for the Beat but that exhaust is pretty interesting. Again, coverage can be found on Stretch & Poke and Illmotion! More pics on my flickr! We also went to Tommy Kaira in the city of Toyota-shi… on the outskirts of Nagoya. Getting there was definitely a challenge, with little to no knowledge of the Japanese language. We eventually made it there with the help of a taxi and a phone call to Tommy Kaira. Actually, we’re quite surprised at the size of the facilities. It was a massive warehouse. While waiting outside, we spotted this smashed up, Tommy Kaira kitted Prius on TE37’s outside. Definitely looked forward to big things after seeing that sit outside. This was just 3 days before the Friday opening of Tokyo Auto Salon, and being in Nagoya, it’s still about 2 hours by bullet train to Tokyo. Driving will take longer. Tommy Kaira staff were busy putting a couple cars together still for the show. Scheduling is quite tight! The man on the left in the above photo is their clay modeler. The man is an artist. He models the kits by hand, based on a rendering by Tommy Kaira’s president, Mr. Hiei. Anyway, onto some of the cars. I believe most of these cars ended up going to TAS. The TT wasn’t there, however. LOVING this A5 sportback/4 door. Do we even have these in Canada? I’ve never seen one at least. Tommy Kaira are also looking to make a big splash in the euro scene, with their brand ROWEN. 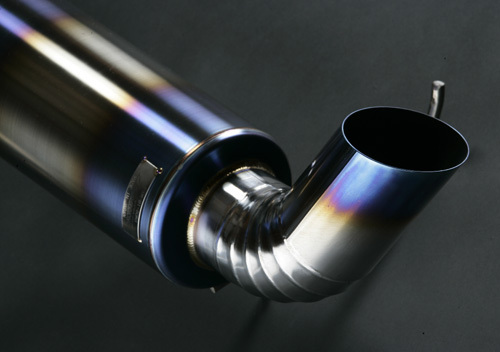 They mentioned that they will also be going to SEMA 2012, in November. Look out for them there! Nice to see NSX’s still getting love after all these years. Interestingly enough, a large part of Tommy Kaira’s main business is actually warehousing and shipping for other companies. In the stacks of aero parts, there’s actually Wald goods. 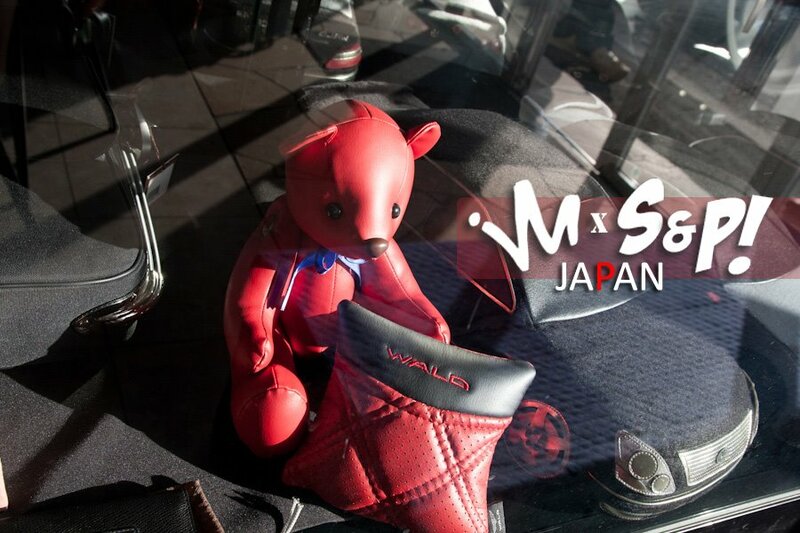 In fact, Tommy Kaira’s Mr. Hiei is good friend’s with the boss at Wald. That concludes my shop tour of Tommy Kaira. Stay tuned for more shops! Still in Japan at the moment, but I’ll be updating the blog with some content, finally. A couple of us went to visit Wald in Osaka about a week ago, definitely has some of the more baller cars around. I can’t exactly say I like their wheel choice, but I love their aero! Write ups and coverage are also on Stretch & Poke and Ill Motion, so check ’em out! The rest of my shots can be found on my flickr. another nice example of their Black Bison kits on this CL. A Jaguar and a customer’s Maserati Quattroporte. Hope you enjoyed that! I’ll be updating with more shops and TAS 2012 soon!